Computers make life a lot easier with their ability to accomplish complex tasks with a simple command. Such as deleting and sending a file into oblivion by just pressing an innocent looking key on the keyboard. But what if you realize, a moment too late, that you still needed that file? Or what if one of the drives you had saved some data in is corrupted and you lose the data? On moments like these, the computer becomes a source of frustration as you realize that all your hard work just went down the drain. 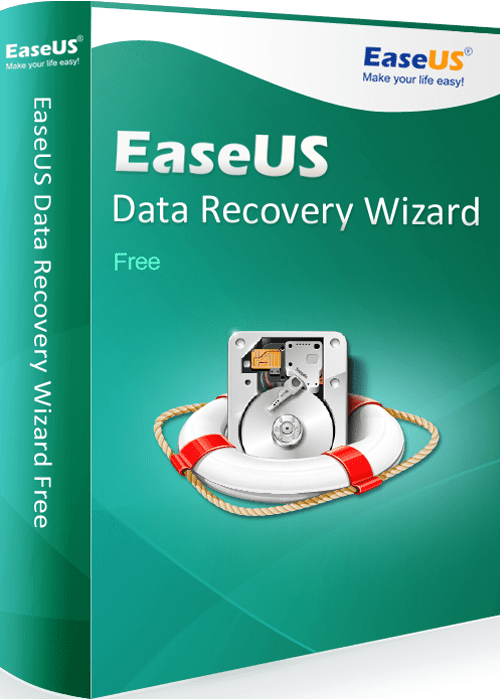 Thanks to EaseUS Data Recovery Wizard, you no longer need to let such incidents bother you too much. This data recovery software makes recovering deleted data as easy as 1, 2, 3. All you need to do is install the recovery software in your PC and carry out the three steps outlined below. Once the download is complete, run the file. This will open a window where you can complete the installation and setup by following the simple steps. Once the installation part is done, you can now move onto the task at hand- recovering the lost or deleted data. Like I said before, there are just three simple steps you need to follow. Launch the software on your PC. The program is pretty straightforward and easy to use, due to its user-friendly interface. Right from the Home window, you can run the scan to search for the data you want to recover. There are two scan options- the quick scan and the deep scan. As the name suggests, the quick scan is much faster, but the deep scan provides a better chance of finding your intended file. 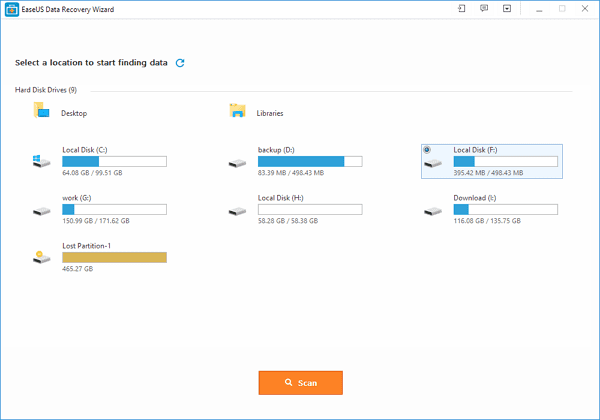 You can search through all the hard drives- external and internal – and all folders. The search result will return several relevant files. When you see the file you want, just select it and click on ‘Recover’ to restore the file to your PC. The program also has an option to preview each file, so that you only recover the file you actually wanted. Three different versions of the data recovery software are available. All 3 editions do the job of recovering lost data, but with the free version, you can only recover 2GB worth of data, whereas with the paid versions there is no limit to how much data you can recover, and you also get extra services like lifetime technical support. In summation, with EaseUS Data Recovery Wizard a carelessly deleted file, a malfunctioning drive or a virus are no longer that big a problem.